Lavender flowers are infused in organic, cold pressed sunflower oil combined with the analgesic and cooling effect of peppermint. 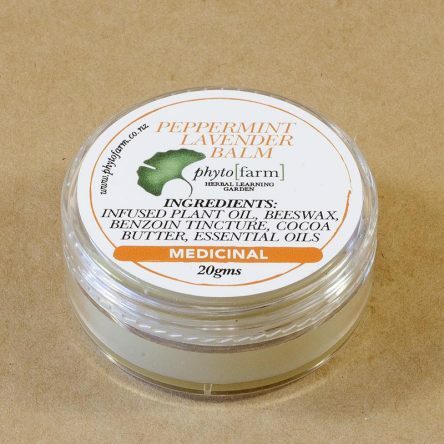 Use the balm for tight neck muscles, tension and spasms. Massage into the temples, base of the neck or across the forehead for headaches.